Visual Boy Advance GX is a modified port of VBA-M to the Nintendo Wii. 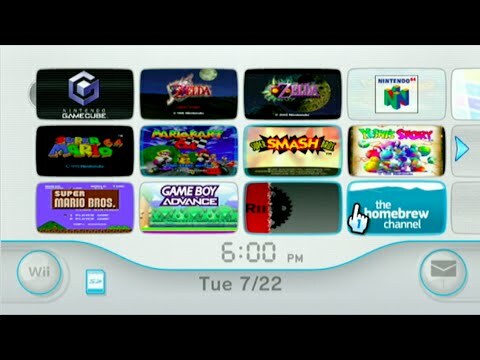 It can be used to play GB/GBC/GBA titles on the Wii. The emulator works pretty well and supports most games and functionality out of the box. Download Visual Boy Advance GX 2.3.6 (1.3M) Some emulators may require a system BIOS to run game titles. Get one at our BIOS Files Section.